Join the softest Euro Network! Unibet is one of the biggest and most popular European online poker sites. 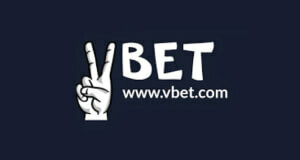 It was founded as early as 1997 by Anders Ström and started out as a sportsbook. Unibet Poker was originally part of the 24hPoker network before migrating to the Microgaming Poker Network in 2006, where it stayed for 8 years. 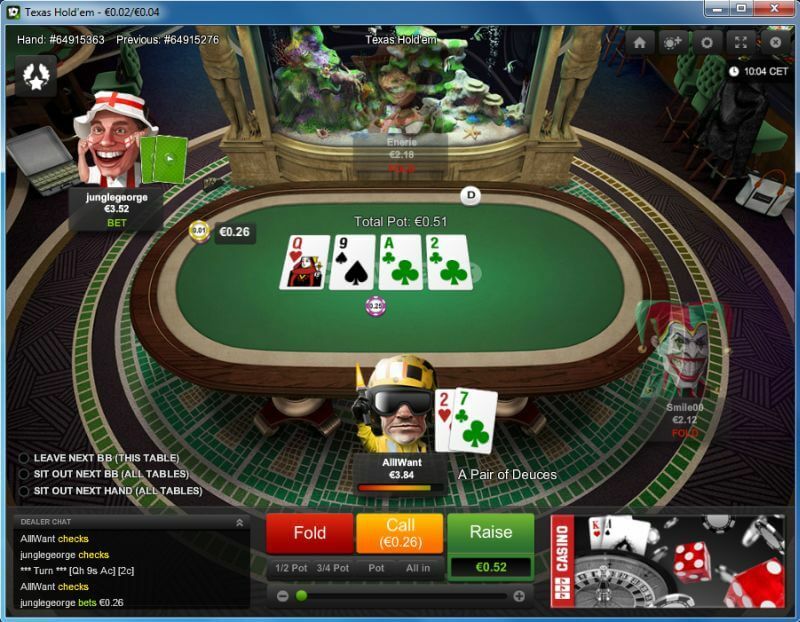 In 2014 Unibet launched its own independent poker room on the Relax Gaming platform. It was a great success and the site continued to grow by acquiring iGame Holdings, who owned the Finnish online poker site Pokerihuone, as well as Stan James Poker. In April 2016 Unibet Poker then announced that they will transform into an online poker network. It is part of online gaming giant Kindred group (formerly Unibet Group Plc), which consists of 11 brands such as 32Red, iGame or Maria Casino. From this point on Unibet Poker created its new concept that poker should be fun targeting recreational players. This also reflects in the design of their poker software, which is very unique and colorful with cartoon style avatars undermining the fun aspect of the game. In addition to that, Unibet Poker removed the the option to save hand histories rendering tracking software such as PokerTracker and Hold’em Manager useless. Their Aim was to attract recreational players and it worked as Unibet Poker is one of the fastest growing online poker networks in the world. As a consequence, the games at Unibet Poker are some of the softest on the internet. There is also enough traffic at Texas Hold’em and Pot-Limit Omaha at any given time. Together with the great Unibet Poker Bonus and our one of a kind Unibet Poker Rakeback Deal, which gives you the chance to earn up to 60% rakeback Unibet Poker is a fantastic site for both recreational and professional poker players. Please read our in-depth Unibet Poker Review below and check out our fantastic Unibet Poker Rakeback Deal. Our team of online consisting of professional online poker players and poker experts has been spending a lot of time on testing Unibet Poker to be able to come up with the most comprehensive Unibet Poker review on the internet. The result was very positive as our testers had a lot of fun playing online poker at Unibet, since cash games are really juicy and tournaments are soft as well. The software is smooth and stable and has a very fun feel due the great design. 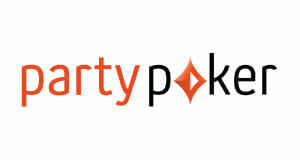 It clearly emphasized their motto to make online poker fun. There are three different versions to choose from: the desktop client, a no-download version, where you play directly in your browser or the amazing Unibet poker app with which you can play online poker on the go anytime, anywhere! In addition to that, Unibet Poker is also a great site for tournament players offering a wide variety of formats and buy-ins such as freezeouts, multi-buy, bounty tournaments, big guarantees as well as hourly poker freerolls. Furthermore, Unibet Poker launched a unique Spin & Go client called Hexapro on December 3rd 2018. You can select from eight different buy-ins ranging from €1 and €100 and win up to 1,000 times your buy-in! The combination of great promotions, soft poker games and our fantastic Unibet Poker Rakeback Deal make Unibet a very rewarding online poker site. How to open an Account at Unibet Poker? Opening an account at Unibet Poker is very straight forward. Nevertheless, we have created a step-by-step guide that will make it even easier and help you get your €200 poker welcome bonus in a couple of minutes. Please delete cookies (important) and then CLICK HERE to start the Unibet Poker registration process. 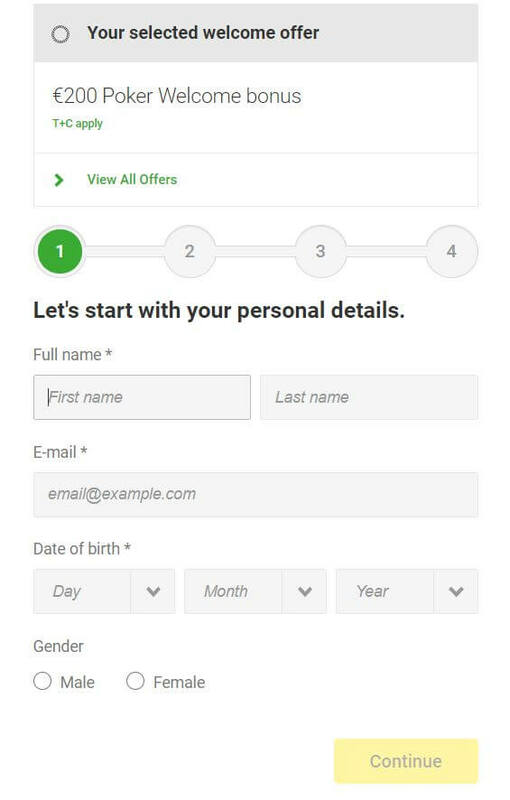 You will be redirected to the Unibet website, where you have to select your country and language and fill in your personal details. By using the above link you automatically qualify for the Unibet Poker First Deposit Bonus as well as for our industry-leading Unibet Poker Rakeback Deal once you make your first deposit. 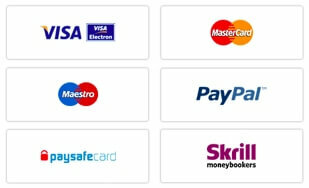 To make a deposit simply click on the “My Account” tab and then “Deposit” and select your preferred payment option. Enter the amount you want to deposit, confirm the transaction and you are good to go! Please Note: You don’t have to enter a poker bonus code to receive your bonus. By using our SIGN UP LINK, your bonus and all other rewards will be automatically added to your account. To ensure that you get access to our exclusive deals and promotions, you have to send us your Unibet Poker username via the VIP-Grinders.com member system. All you have to do is to enter your Unibet Poker Username and choose Unibet II from the drop down menu. Unibet Poker offers an excellent Welcome Poker Bonus package plus one of the highest rakeback deals in the industry of up to 60% rakeback. As you can see, you will get a staggering €200 Welcome Bonus plus €20 in poker tickets FOR FREE and four €500 poker freeroll tickets on top. Please Note: Your loyalty points reset after the end of each quarter! Our aim of VIP-Grinders is to make your online poker most profitable, that’s why we are offering exclusive promotions for Unibet to increase your Unibet Poker rewards. That#s why we have launched a €2,500 Unibet Rake Race with t15 places paid and a staggering extra €650 up top! But that is not all, not by a far margin as Unibet is also among the featured deals of our maginificent €15,000 Race with a whopping $2,250 for the top performing player! Unibet Poker is a great site for all poker freeroll lovers as they are offering hourly poker freerols as well as daily bounty freerolls! 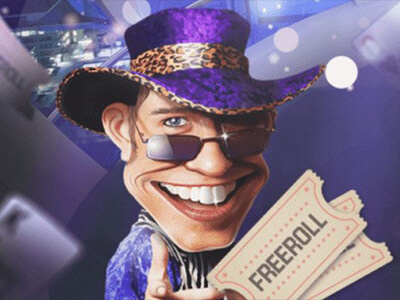 Their hourly poker freerolls give away tickets and cash prizes every day. Unibet is offering decent traffic for Texas Hold’em and PLO especially at European peak hours. Their player pool is big enough to provide cash game action around the clock on all limits up to the mid stakes. If you are a high stakes player, then you might have difficulties to find enough tables. CHECK OUT OUR UNIBET POKER REVIEW OF TRAFFIC, SOFTWARE AND GAMES HERE. Do you want to be able to play poker anytime, anywhere? Then we highly recommend to Download Unibet App Here & play all your favourite online poker games on the go! The Unibet Poker App is available for all mobile devices such no matter if you are having an Apple iPhone or are using an Android device. Unibet Poker offers all common payment options such as credit cards, eWallets such as Skrill or Neteller as well as Paysafecard or bankwire. And the best thing is all deposits and withdrawals at Unibet Poker are completely free of charge! Deposits at Unibet Poker are processed instantly with the exception of bank wire, which takes up to 3 days. The processing times of withdrawals is up to 5 days for credit cards and between 3 – 10 days for bankwire. 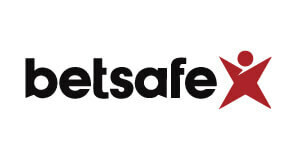 Cashouts are safe and reliable making Unibet Poker one of the safest places to store your online poker funds. Unibet Poker is one of the fastest growing online poker sites in the world. The big difference to other online poker rooms is its orientation as the focus lies primarily on recreational and amateur players. To complement them Unibet Poker abandoned all tracking software and chats as well as created a unique cartoon-style design of its poker software to highlight the fun aspect of online poker. When it comes to game selection Unibet concentrates on Texas Hold’em and Pot-Limit Omaha, when it comes to cash games as well as on poker tournaments. 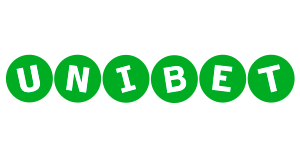 Aim of this page is to provide an in-depth Unibet Poker review of their games, traffic and software. Unibet Poker was part of the renowned Microgaming Poker Network (MPN) until 2014, when it decided to become independent and to start its own online poker network. This proved to be a great decision as Unibet Poker has been growing ever since. The site attracts mainly recreational poker players making it one of the softest sites on the World Wide Web. When it comes to traffic we recommend to play your sessions in European peak times as this is when traffic is by far the highest. During the rest of the day traffic is decent on Texas Hold’em low stakes, but can be a little bit scarce at the mid stakes and high stakes. All games on Unibet Poker run in Euro, but you can deposit in your local currency at very moderate rates. Unibet Poker is offering cash games only for Texas Hold’em and Pot-limit Omaha (PLO) as those are by far the most popular poker formats in Europe. That’s also the reason, why traffic is very decent there and you shouldn’t have any problems to find anough tables up to the higher mid stakes. Not surprisingly, No-Limit Texas Hold’em is the most popular cash game format at Unibet, although Pot-Limit Omaha gets a lot of traffic, too. Unibet Poker averages at 650 cash games players at the moment. The limits go from NL10 all the way up NL1000. PLO is very popular in Europe, especially among Scandinavians, which make up a lot of the traffic at Unibet. This makes Unibet a great site for all lovers of the game with the four cards as you find anough games at traffic around the clock. 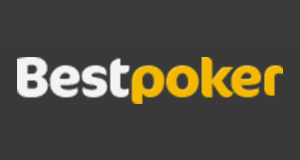 The Fast-Fold poker client at Unibet is called Fast Poker. Those tables are highly recommended for grinders since you can earn much higher rewards and more rakeback as you are playing much more hands. Unibet Poker is a great site for tournament players as it offers nearly every popular poker tournament format available including the popular Spin & Gos. Choose between freezeouts, multi-buy ins, freerolls, guaranteed prize pools, bounty tournaments, and Pot-limit Omaha tournaments. In addition to that Unibet is offering its own live and online tournament series. The Unibet Open is a very popular live tournament series featuring stops around Europe and you have the chance to qualify for a couple of bucks via one of the plenty online satellites. Unibet is offering several different daily guaranteed poker tournaments with the €1,500 GTD at 6.05 pm being the biggest daily tournament. Absolute highlight of the Unibet Poker schedule is the Sunday Showdown with a staggering prize pool of €3,000 starting every Sunday at 6 pm CET. Unibet has its own online tournament series called Unibet Online Series, which offers bigger prize pools. Sit & Gos are also available at Unibet Poker with the Hexapro Spin & Gos being the most popular ones, but Double or Nothing or Knockout Bounty Sit & Gos are available as well. Heads-Up Sit and Gos are not yet available at Unibet Poker. Hyper Turbo Sit & Gos are not yet available yet at Unibet Poker. Unibet Poker recently launched its own Spin & Go Poker client called Hexapro. Those are 3-handed Jackpot Sit & Gos, which give you the unique chance to earn a fortune and up to 1,000 times your buy-in! Unibet Poker is one of the best sites for poker freerolls as they offer daily freerolls! 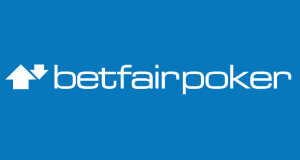 As if this would not be enough, they also have a huge variety of high-value bounty freerolls. 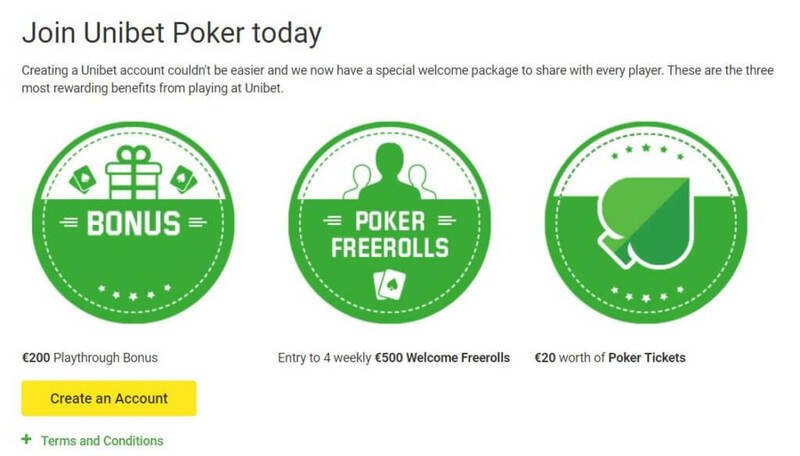 When you make a deposit at Unibet Poker, you will receive 4 tickets for the exclusive €500 freeroll, which is only accessible for new players and therefore has small starting fields and amazing value. We currently don’t offer exclusive Freerolls for Unibet. The Unibet Poker Software has one of the highest fun factors in the poker industry and is absolutely unique, when it comes to layout and player experience. The Unibet Poker software is stable and reliable. Its amazing 3D graphics and unique avatars make every session an experience and the client clearly stands out from the rest. The games themselves play fast and smooth with several different tables themes to choose from. In addition to that, you can select different avatars, which keeps things entertaining. The Unibet poker lobby is clearly structured and therefore very easy to navigate. There are only three main categories: Cash Games, tournaments and Sit and Gos, so you will quickly find what you are looking for. You can open up to 8 cash game tables at the same time at Unibet Poker. 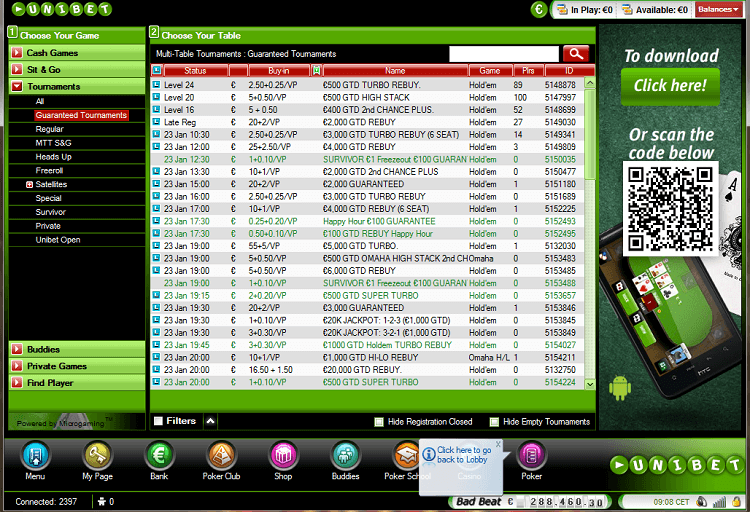 You can open up to 8 tounament tables simultaneously at Unibet Poker. It is not possible to save hand histories as Unibet Poker as poker tracking software is not allowed. Unibet Poker charges comparatively small fees ranging from only 3 up to 10%. Our Unibet Poker Rakeback Deal gives you the change to earn up to 60 rakeback fixed plus additional rewards via our high-value Unibet Rake Races. 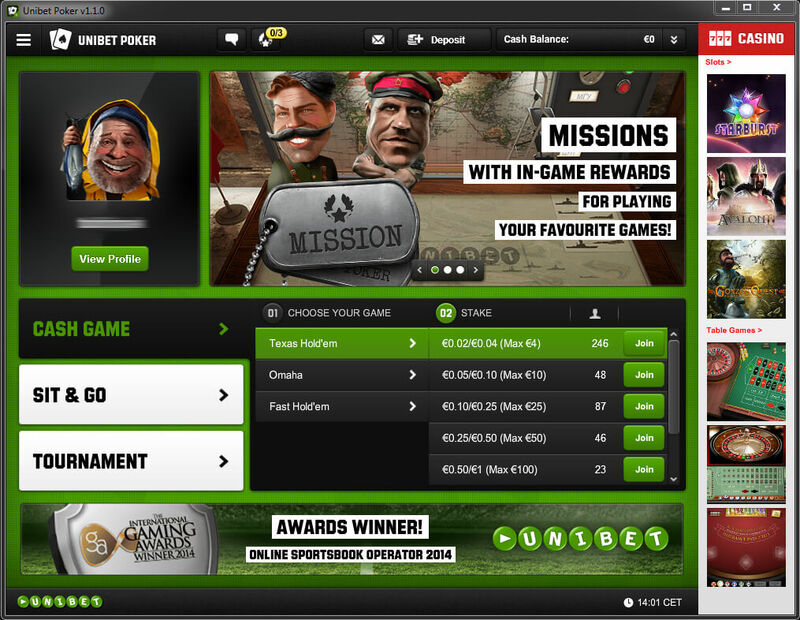 Unibet Poker has all what it takes to provide an excellent online poker experience. Although the site targets mainly recreational players, our fantastic Unibet Poker rakeback deal together with the super soft games make it also a very interesting option for grinders and professional poker players, if you are ok with playing without poker tracking software. 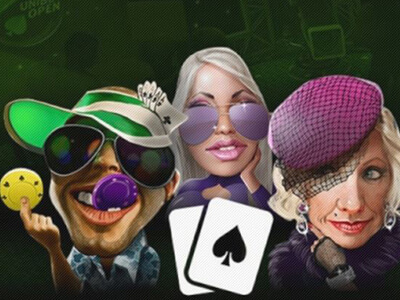 The unique grapics and high fun factor make Unibet Poker clearly stand out from the rest in a very positive way! Sign-up with Unibet Poker below. Submit your Unibet Poker Account ID here.